Yoga is known for its many mind-body benefits: It releases tension, prevents injury, creates more flexibility, adds strength and balance, and calms the mind. 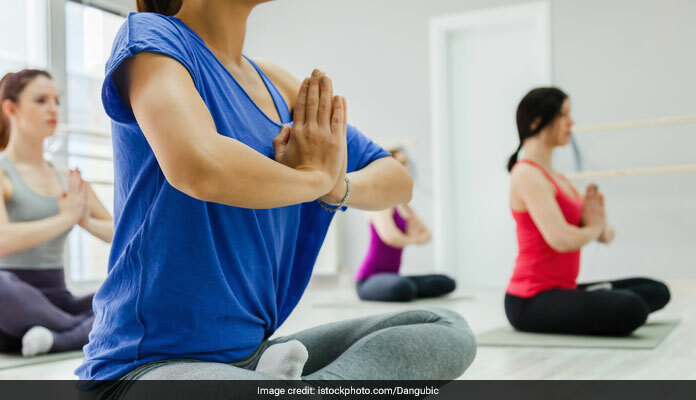 So, it’s hardly surprising that yoga practice among American adults increased 50 percent between 2012 and 2017, according to a report released this month by the Centers for Disease Control and Prevention. In fact, yoga was the most commonly used non-mainstream health approach among U.S. adults, with 9.5 percent of adults practicing in 2012 and 14.3 percent practicing in 2017. It releases tension, prevents injury, creates more flexibility, adds strength and balance, and calms the mind. That doesn’t mean older adults, or anyone, should steer clear of yoga. But before you try downward-facing dog pose, which looks like a canine stretching, you need to know the risks of yoga, the appropriate types of yoga for you and ways to stay injury-free. When it comes to overuse, yoga usually doesn’t cause the injury but can exacerbate it, Chhabra says. For example, wrists that spend the day in an extended position at a keyboard and then are forced to extend even further in positions such as downward dog, upward dog and chaturanga (a type of pushup) can be particularly vulnerable to tendinitis and carpal tunnel. 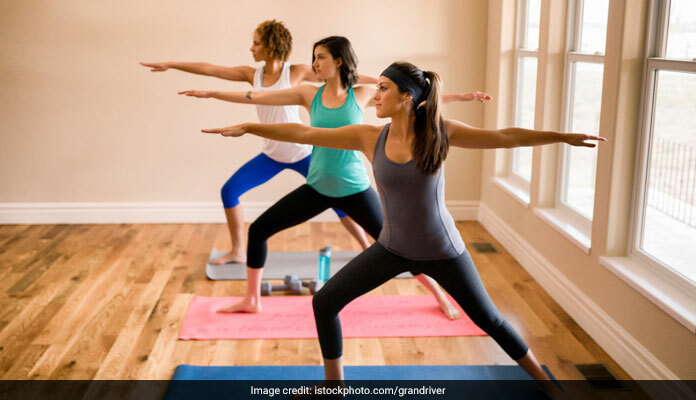 People with arthritis also need to be extra cautious when it comes to yoga, because arthritic joints “can really flare up during yoga and result in a week to 10 days of pain,” he says. Yogis with arthritis could consider a gentler form of the practice or at least avoid overloading arthritic joints to prevent further inflammation. People with osteoporosis should avoid forward bends and twists. “You don’t want to have mobility without stability,” says Chris Estafanous, a physical therapist in the District. “That increases your risk for injury.” This particular group needs to work on the strength part of yoga, not the deep stretching, he says. Alyson Shade, who owns Realignment Studio in Washington, D.C., recommends that anyone who is new to yoga or who has injuries and other limitations talk to the teacher before class. “Having that one-on-one conversation is important,” she says. “If someone has restrictions in their joints, then power yoga or flow would not be recommended.” Shade might instead steer that yogi toward a restorative yoga class or Iyengar, a style that emphasizes support and alignment. Experts agree that to get the benefits but not the injuries after finding the right type of yoga, you need to listen to your body. “You have to be smart about it. If a pose bothers you, don’t do it,” Chabbra says. In terms of specific poses, Shade recommends that hyper-flexible folks bend their elbows and knees slightly in planks and downward dog to avoid hyperextension; and that people with shoulder injuries skip everything that requires their arms to be over their heads, such as downward dog or handstands. “They can do table top instead,” she says. In this pose, the hands are placed on the mat under the shoulders, the knees are placed on the mat under the hips and the back is flat. The greatest injury increase was in people age 65 and older. In general – and this is true for all fitness – thoughtful progression is key. Don’t jump into a class with lots of push-ups or arm balances if you are new to yoga. If you do too much, too soon you are likely to compromise your form: In the case of push-ups, for example, lack of core strength might cause you to dip your hips, which leads to lower back pain, or move your shoulders forward, which leads to wrist pain. It also helps practitioners, Shade says, when the instructor is descriptive about how a pose should feel, rather than how it should look. Your downward dog might be pretty, but what’s important is what you are feeling: a stretch in the calves and hamstrings (good) or shoulder pain (bad).